The following links are provided for craftspeople and organisations who I believe should be supported. Also included are a number of personal links connected to my other interests. It is also always worth contacting me for details of others who may not be mentioned here. 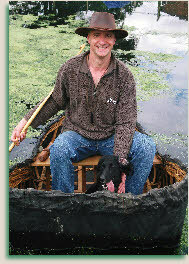 Website of the National Coracle Centre. Simon Fowler’s coppice craft website. Website of the John Muir Trust, keeping wild land wild. Peter Tree, classic Windsor chair maker and all round good company at the shows. Tell him the ‘comical maker’ sent you! Rob Miller, fine bladesmith and true all round gent. Rob as his alter-ego ‘The Baron’ of metallers ‘Amebix’. 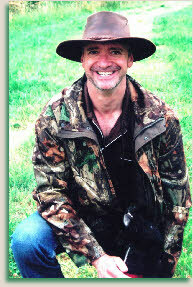 Ray Mackenzie’s mountain guide website. One day I WILL dig out those ice axes! Paul and his team keeping Lincolnshire’s cyclists pedaling. Living Woods Magazine, home of numerous woodland craft and ‘bushcraft’ articles by myself. It is the ‘grass roots’ voice of the woods. Should be the biggest band in the World! Check em out! Female fronted ‘Viking’ symphonic metal band, Leaves’ Eyes. An atmospheric backdrop journey to the ‘Northlands’. Website of Lincolnshire Web Design, recommended for a personal and bespoke service.